Fourteen-year-olds Duro-Aina Adebola, Akindele Abiola, Faleke Oluwatoyin, and 15-year-old Bello Eniola. They did all this sit in the Maker Faire Africa entrepreneurs event, in Lagos, southern Nigeria on 5 and 6 November. 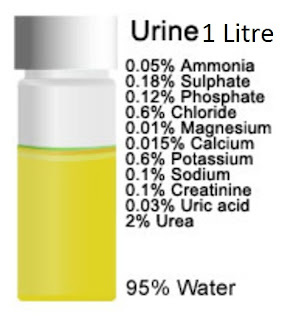 Working : Urine is put into an electrolytic cell, which breaks the urea into nitrogen, water, and hydrogen. The hydrogen then goes into a water filter for purification, which then is pushed inside a gas cylinder. The gas cylinder pushes hydrogen into a cylinder of liquid borax, which removes the moisture from the hydrogen gas. This purified hydrogen gas is then pushed inside the generator. 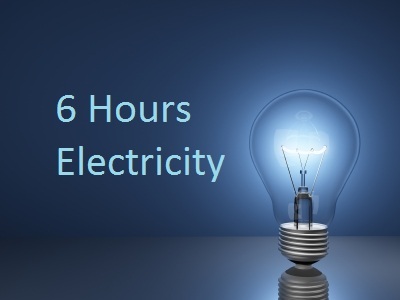 The generator provides six hours of electricity from a litre of urine. Now just think how much you give out daily and estimate the electricity that you can generate.So now when ever we need electricity just drink as much water as possible and then give your input for the generator and thats it you will get electricity. hats off to such teen prodigy or talent or innovative creation. Now the WORLD IS CHANGING and i guess we all have the same potential of making something unique and creative.